My eBook is now Published! I am announcing the publication of my first Kindle book! Last year when I sold my car using Craigslist I gathered a lot of valuable information and rather than discarding it I decided to use it to create an eBook. 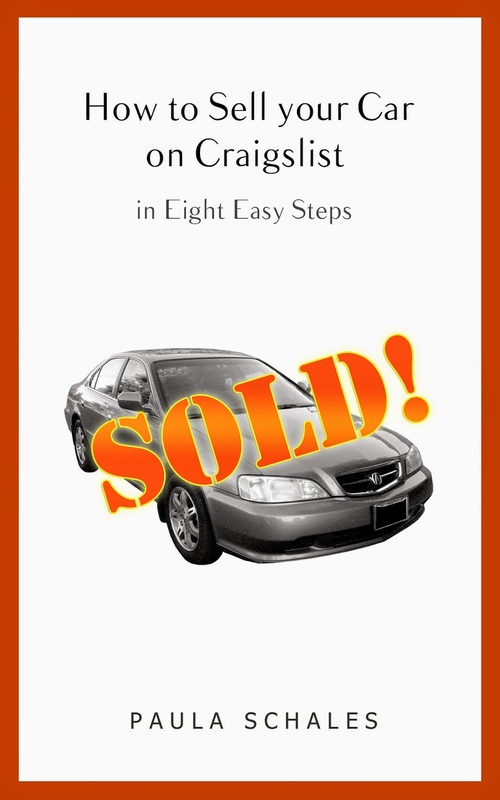 If you are considering selling your car this book will guide you through the entire process from creating the Craigslist ad to completing the deal with the buyer. Links to all the legal documents are provided and tips are given to ensure your safety. Let me know what you think of it.